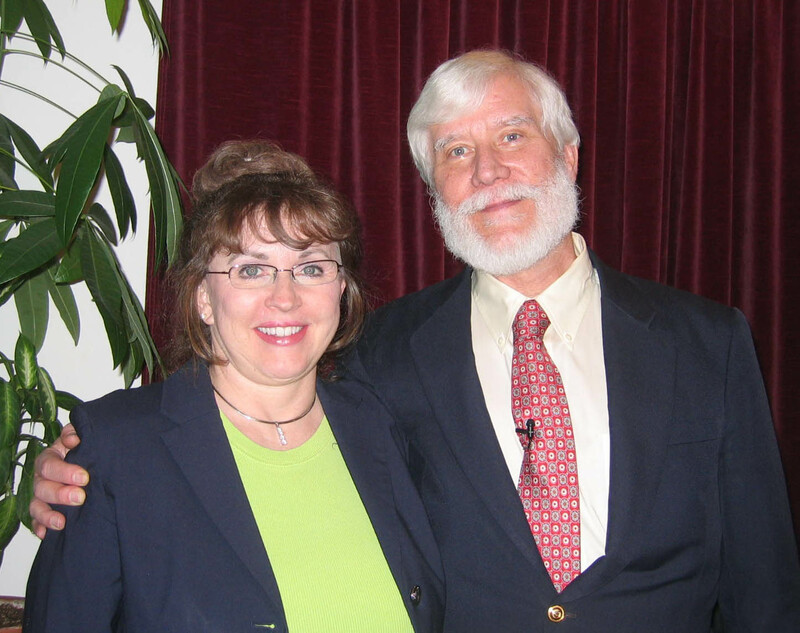 As many of my readers already know, I am a big fan of Robert Monroe, author of Journeys Out Of Body and founder of the Monroe Institute. About a year ago, a book with the unlikely name of My Big T.O.E, came to my attention. It was written by Thomas Campbell who worked with Bob Monroe in the early years, when Monroe was beginning the Institute. Initially My Big T.O.E, was published as three separate volumes, but more recently it was republished as a giant paperback and I bought it. T.O.E., by the way, stands for theory of everything. This book is an engaging tome but don’t expect to buzz through it in a weekend. It requires careful thoughtful reading and I rarely was able to read more than 10-20 pages a sitting. Even then I was often forced to reread paragraphs to truly digest their meaning. It is one thing to understand the words and quite another to own the concepts set forth by those words. Tom Campbell is a nuclear physicist who has spent much of his career working for NASA and the book is based in scientific inquiry. He is well versed in all manner of cosmology and physical theories of the Universe from Newton through Einstein and beyond into Quantum physics and string theory. He is convinced that the known Universe is both virtual and digital and he can prove it to anyone who will listen (or read). But Campbell is also a meta-physician. Needless to say these ideas had me spellbound, so when I went to his website to glean more information, it was extremely synchronistic to discover that he had a seminar in NYC in a month’s time. I cleared my calendar for that weekend and registered. The program was held at the MetaCenter on West 29th Street, a very convenient, clean, central NYC location. Friday night was the (free) introduction to the ideas embodied in the book; on Saturday Campbell worked through the theoretical implications of the “Theory of Everything”; and on Sunday those implications were tested on a practical level with exercises in healing and remote viewing. The basic starting point of the program was to establish the nature of reality. Most models of reality fail to go beyond the physical 3 or 4D world and fail to consider what happened or what existed before or outside the “Big Bang”. Many scientists start with unsupportable assumptions. Reality is not synonymous with the models we make to explain it to ourselves and others. Physical reality as we experience it is an illusion of our senses. We get some data and extrapolate it into this reality model, when it actually exists only as a probability, until we make a measure of it. Consciousness is at the base of each of our realities and is therefore personal and not truly objective. There is more, much more, that I cannot delve into in the space of this blog. It is all worthwhile considering. I found myself largely agreeing with the conclusions of Tom Campbell with the exception of a certain (very esoteric) position on the nature of time outside our physical matter reality. That minor difference of opinion really makes no practical difference in the application of the principles set forth in Campbell’s “Big T.O.E.” (As an aside, he is actually a rocket scientist and I am not, so I’m guessing his opinion on this matter might have more sway than mine :-)) The manner in which he has explained some of those things that I had already discovered on my own to be true, was extraordinarily helpful in explaining those principles to others. I highly recommend My Big T.O.E. to seekers and philosophers of all stripes. If you have a chance to go to one of his seminars, do it! 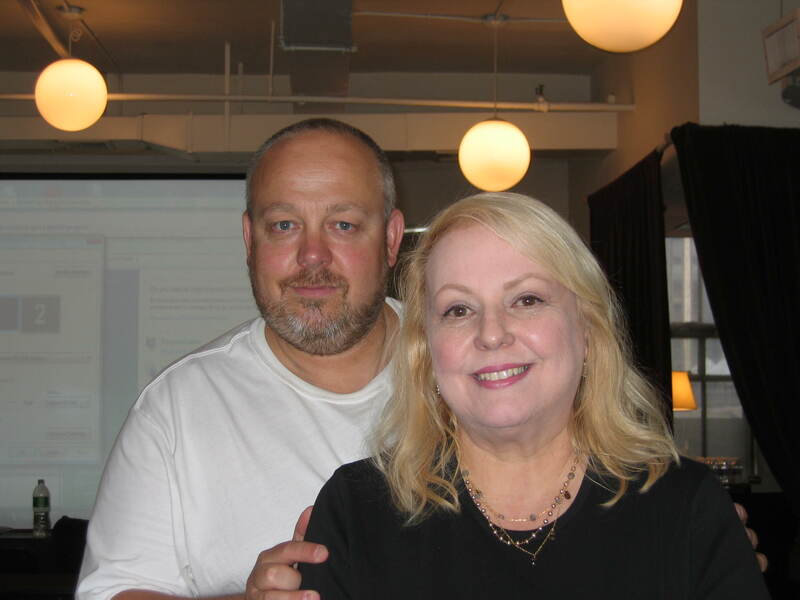 In his workshops he is aided by his lovely wife, Pamela (pictured above) and Keith Warner and Donna Aveni (pictured below) who also book the seminars under the name MBT Events and do everything humanly possible to make you feel welcome.